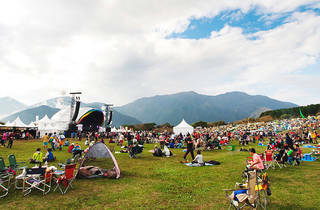 Tickets for this two-day fest from the makers of Fuji Rock normally sell out in advance, and it's easy to see why: with just two stages, a laidback vibe and gorgeous views of Mt Fuji (when the weather plays nice, at least), it's one of the nicest music festivals around. 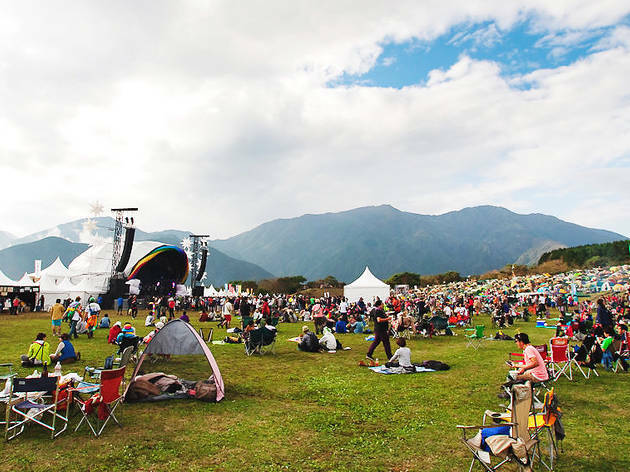 Named after the verdant plateau on which it's held, Asagiri Jam is as much about camping as it is music, with evening campfires, stalls selling locally produced milk and a group radio taiso (calisthenics) session on the Sunday morning. This year's has been confirmed for October 12 and 13; see our 2012 live report for an idea of what to expect.